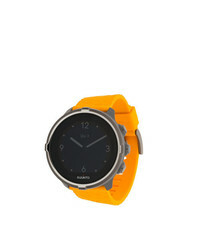 Suunto Amber Spartan Trainer Wrist Hr Watch £500 Free UK Shipping! 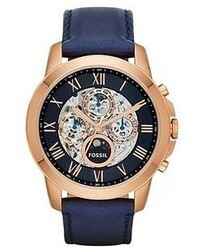 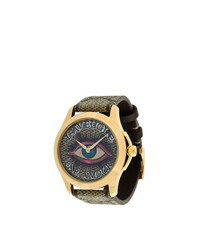 Roberto Cavalli Wrist Watch £1,092 £1,560 Free UK Shipping! 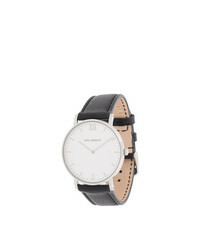 Gucci G Timeless Watch £674 Free UK Shipping! 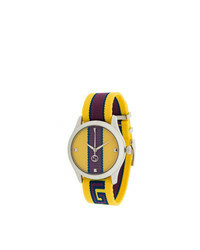 Gucci Gg Web Watch £674 Free UK Shipping! 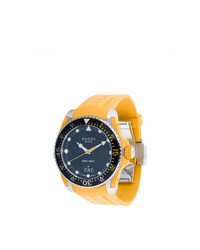 Gucci Dive Watch £760 Free UK Shipping! Movado 1881 Automatic Watch £880 £1,100 Free UK Shipping! 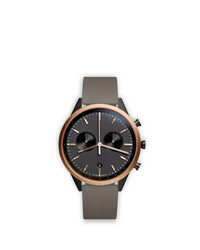 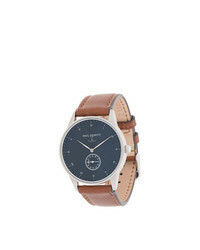 Uniform Wares C41 Chronograph Watch £680 Free UK Shipping! 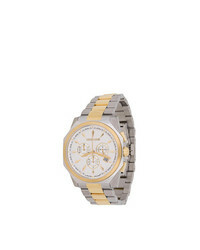 PAUL HEWITT Sailor Watch £208 Free UK Shipping! PAUL HEWITT Sailor Watch £281 Free UK Shipping!